, and Early2 is for tots who turn 2 early in the school year. These programs are geared to develop the “foundation of the foundation”, and pave the way for skill acquisition and sport specialized refinement of skills in the later years at Playball. 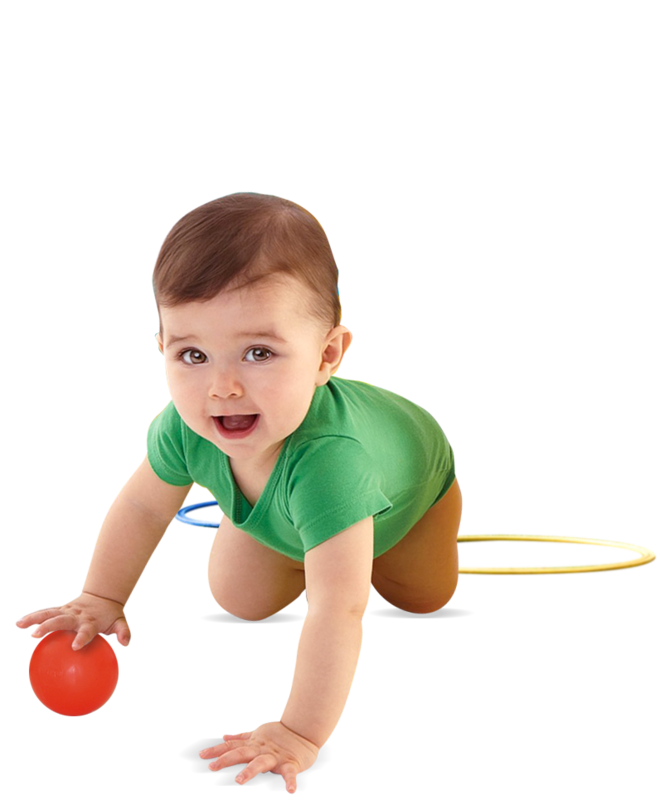 The aim of this program enables the early walker to develop and maximize motor skills. Achieving motor milestones within this window period not only benefits children physically, but also impacts on social and cognitive development. Crawling, for example, helps to form early mathematical concepts. Fun2B1 offers a wide variety of learning opportunities and creates a springboard for all learning for children who have just become mobile. This program is for tots who turn 2 early in the school calendar year. 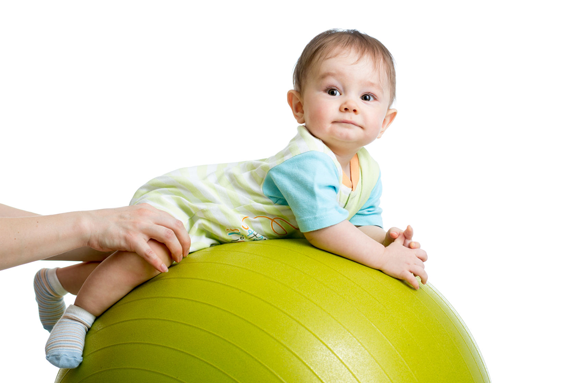 It consolidates early movement by exposing tots to a wide range of activities that improve and develop stability, locomotion and manipulation. 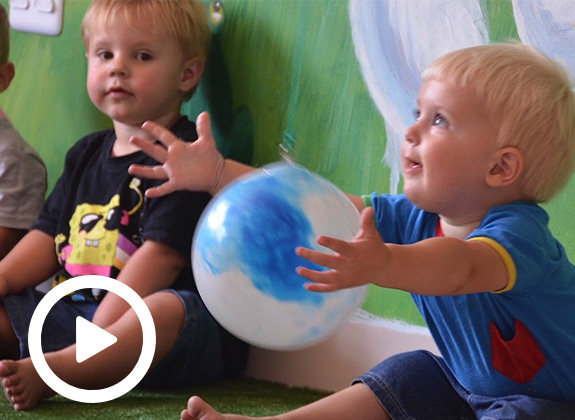 Young toddlers are taught how to abide by a structured routine, co-operate with the facilitator, and how to follow simple and more complex instructions. The development of rudimentary stability, locomotor and manipulation tasks. Perceptual and cognitive development are actively encouraged. The development of social integration and communication. "I can truly recommend Playball’s ‘Play This Way’ programme. Thank you Playball for investing your time and your love in our babies and toddlers. " 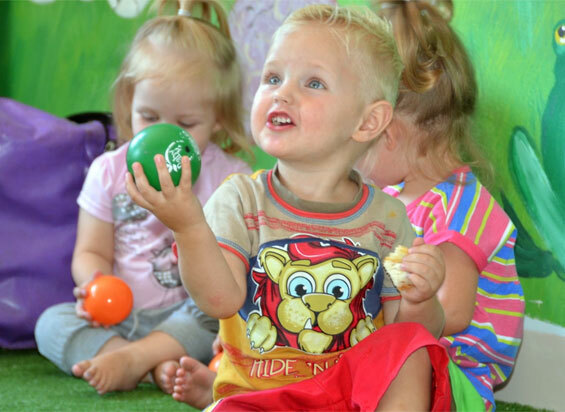 "Our toddlers cannot wait for Playball and learn socials skills through small group interaction. 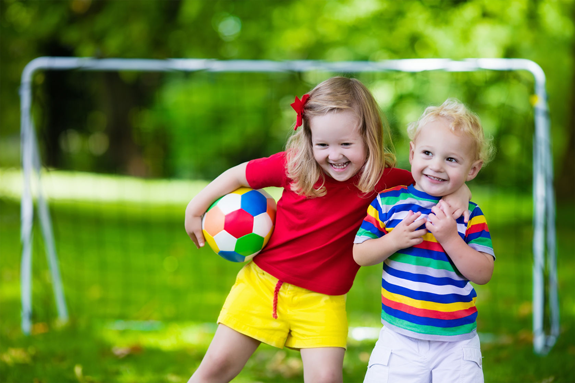 Playball is the best all-inclusive activity for your child."